What characteristics make one work medieval and the other Renaissance? Your one paragraph response should focus on examples of three characteristics. EDIT! I have been honored with Jury Duty. This written assessment will be due Monday/Tuesday! What are the three characteristics? 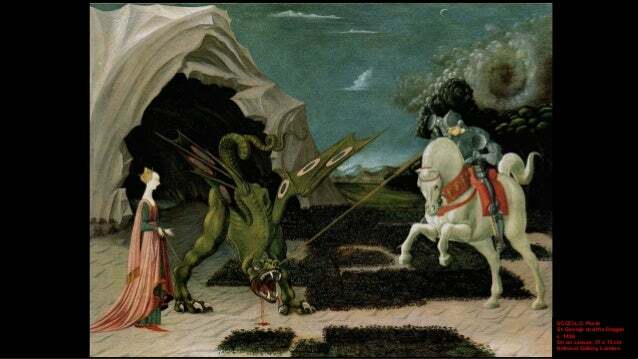 You should be able to address the prompt based on our in-class discussion, in which I showed the class medieval and Renaissance works and described the differences and the historical reasons for the changes.